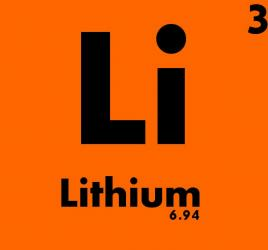 Lithium is a PUBG team ranked 2nd in itty-bitty cup SIGNUPs. From your last 3 matches you have played against 15 of the 18 teams competing in the season (83%). You played against 45 teams (15 unique) outside the top 16.